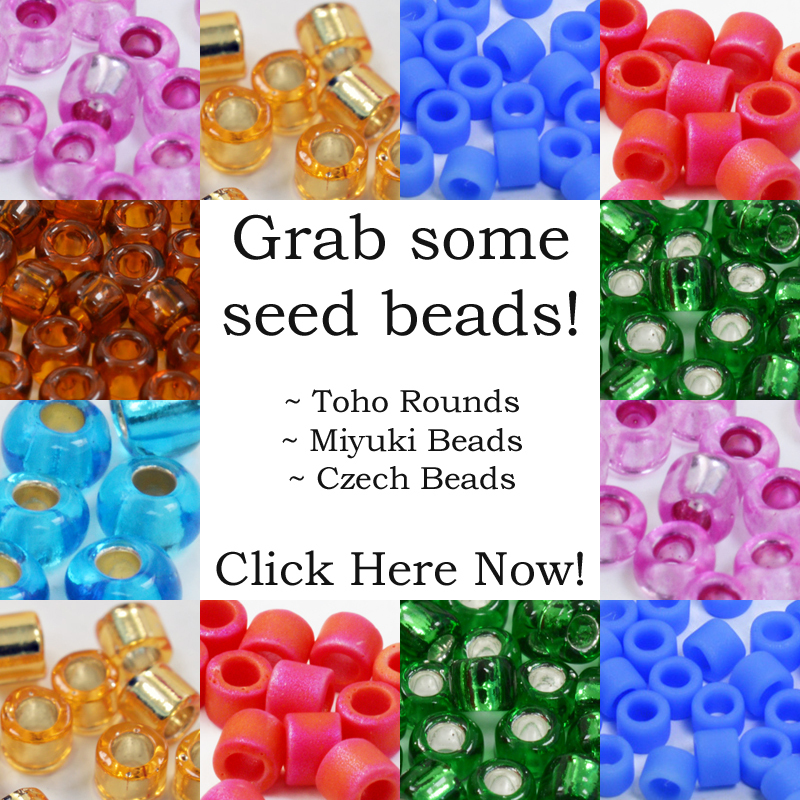 Well, if you’re looking for solutions for storing your bead stash, then I guess where to buy bead storage is pretty fundamental! So, I’ve been telling you how to create the perfect system for you. I’ve also looked at bead storage options that are completely free. Then, there’s bead storage that you can carry around with you. Or maybe you want to fit out a craft room with some bead storage. Where to buy bead storage right now! Well, believe it or not, Amazon is a great source for bead storage solutions. If you search, you can find ideas to solve all sorts of problems. I’ve put together a little collection right here. So, have a browse and see if any of that helps you. Then, I’ll give you a couple of other ideas of where to buy bead storage solutions. Well duh! Of course you’d expect to find some bead storage solutions in a bead shop! But funnily enough, not all of them do stock a lot of storage. Anyway, I am a big fan of all the local bead shops and recommend you support them as much as you can. So, have you checked yours for any bead storage ideas? You can also check out craft shops. 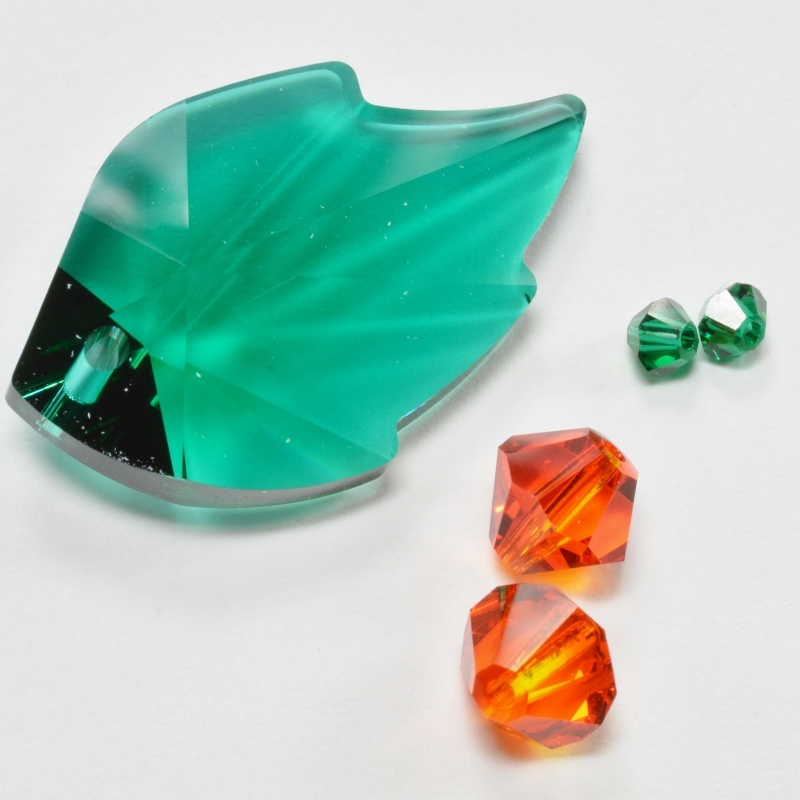 You may well find that they have storage solutions for other crafts which would also work well for beading. So, I’m not going to list specific shops here. I just want to encourage you to check out the shops you use regularly, or look for a new bead shop near you and see what storage solutions they have on offer. Where to buy bead storage…get creative! Once you’ve worked out what you need in the way of bead storage, then start thinking laterally. So, if you need a medium sized box that will let you stack your existing tubes of beads, where might you find such a thing? …have you thought about trying charity shops or thrift stores? 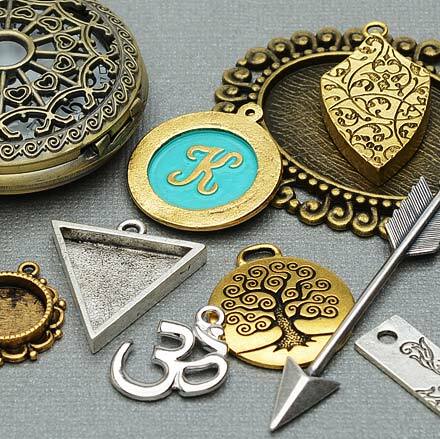 What about a hardware or DIY store? That’s why I wrote this blog post talking about bead storage ideas that are either very cheap or completely free. Check it out here! Also, try checking out bead groups on social media – you’ll find a lot of conversations about quirky bead storage ideas. One of my FB followers (thank you Sandy!) threw out a couple of great suggestions… cans from Parmesan cheese or try the KFC single serve side containers! 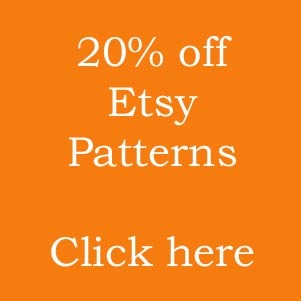 Do you know a great place for buying bead storage? Or do you have a really cool idea for re-purposing something else to use as bead storage? The best thing I have found for my beads was at Jet.com: https://jet.com/product/Adeptus-Six-Two-Drawer-Wide-Roll-Cart/6c02761f-8e24-4cac-9bc3-758909116844. It was nearly $100 cheaper than Amazon and they offer free 2 day shipping if your order is over a certain amount without having to buy a membership. I love it because it is real pine wood, not pressed board, so the weight of my beads, tools, findings, etc. is not an issue like it is with the plastic carts, and the fact that it is on wheels! Thanks for the recommendation Becca – that looks fabulous! 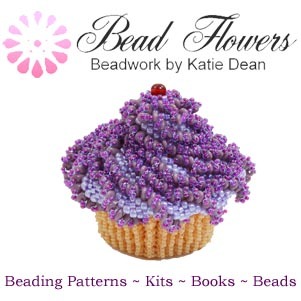 beadflowers, thanks so much for the post.Much thanks again. Really Cool.